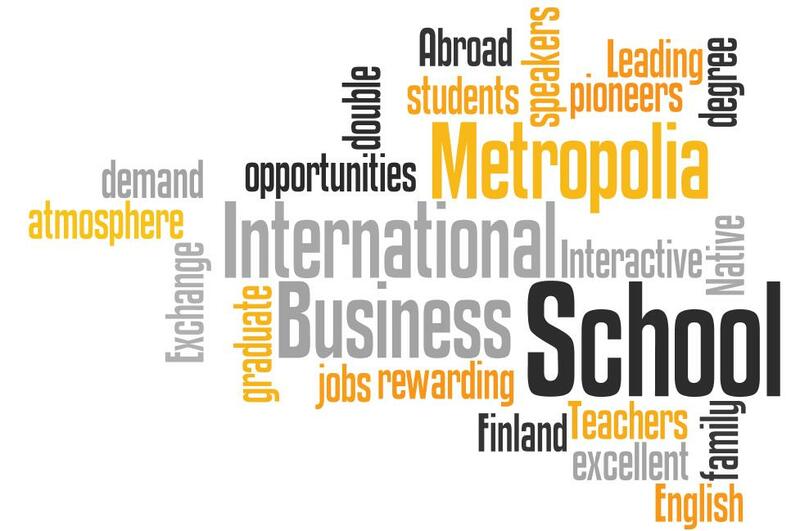 We requested our students to create wordles (word clouds) of what they believe are the benefits of Metropolia Business Degree Programmes. Our wordle is below followed by students’ wordles. Next Post Metropolia Business School & Nike+ Competition winners found!